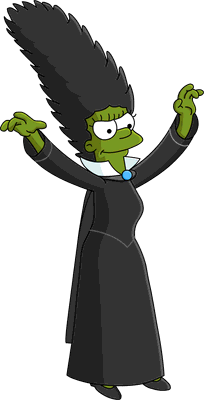 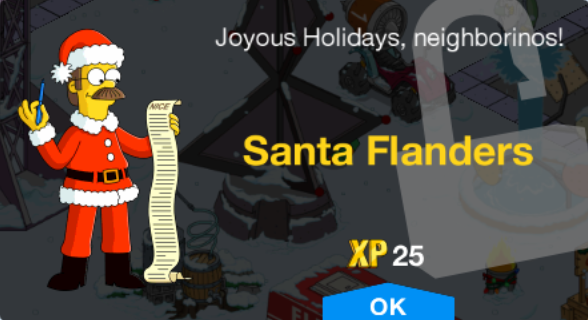 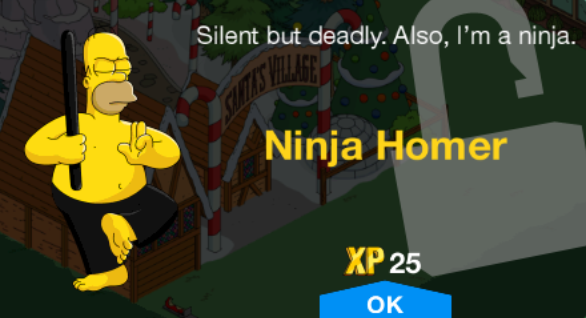 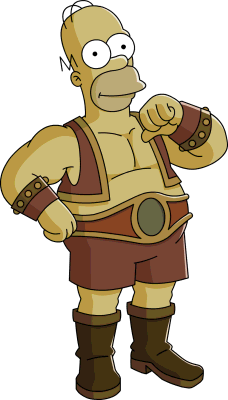 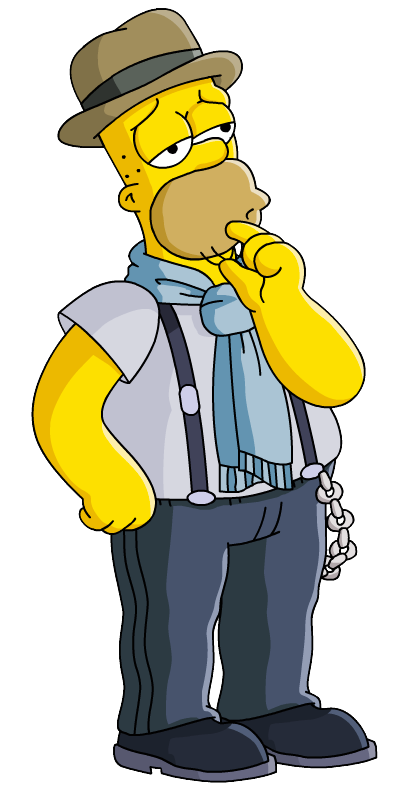 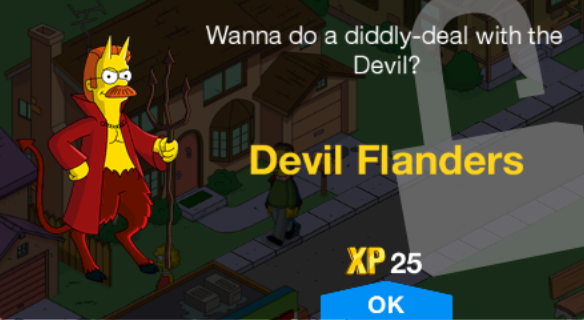 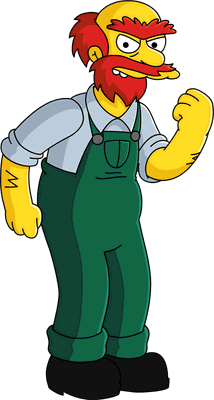 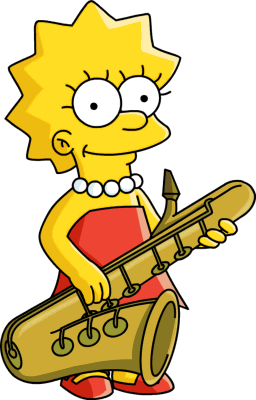 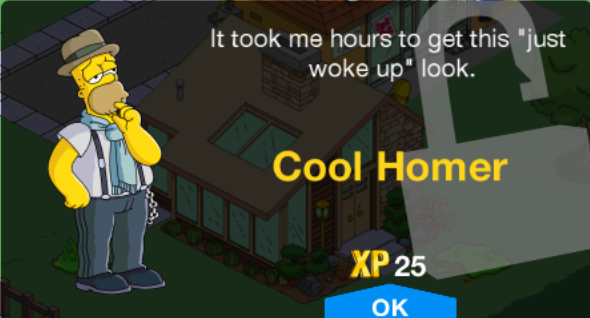 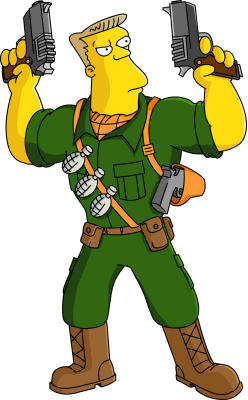 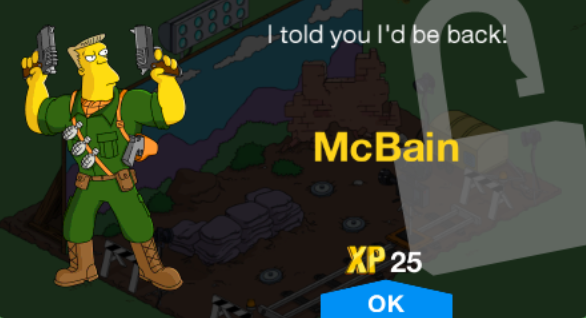 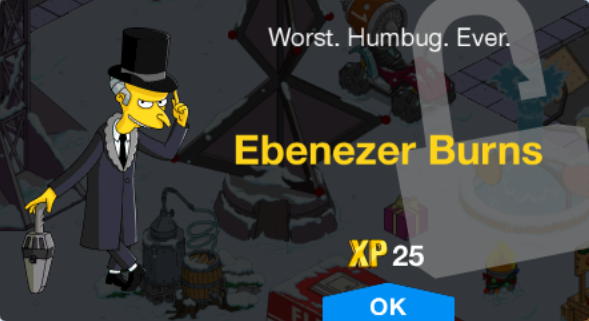 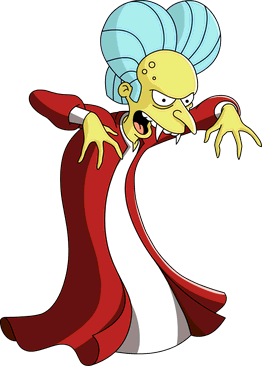 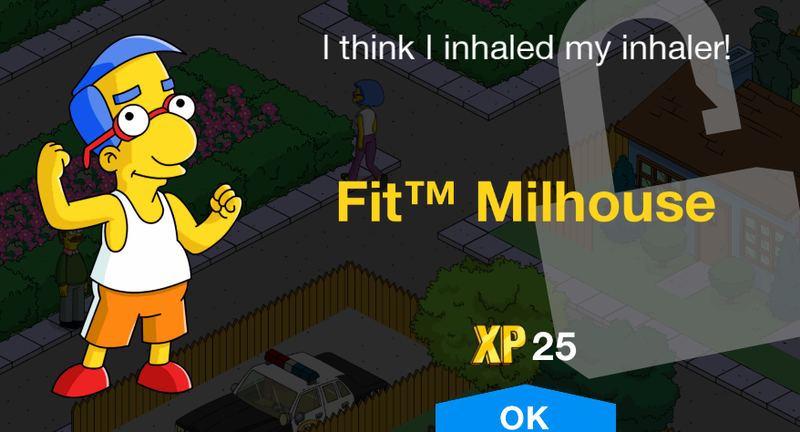 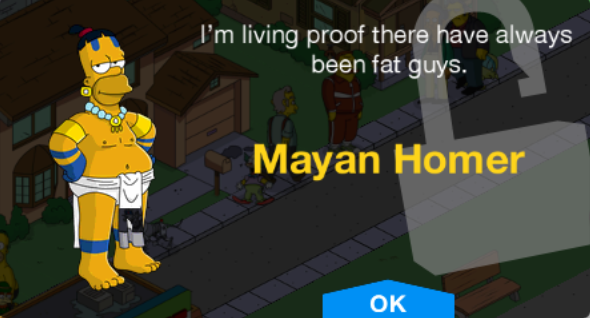 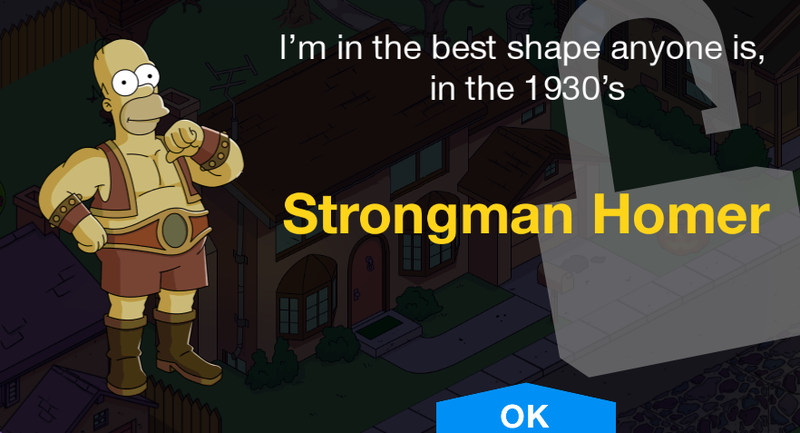 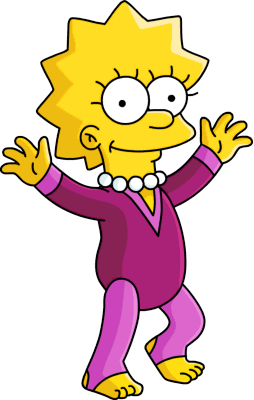 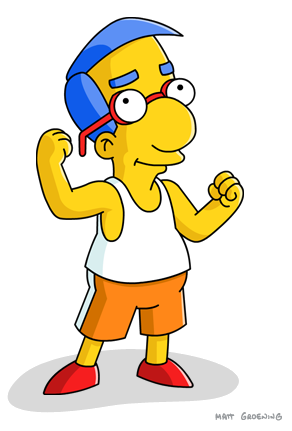 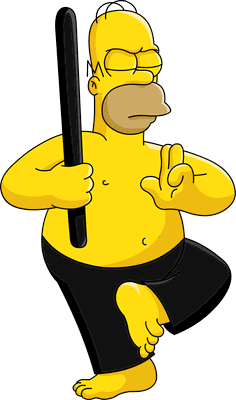 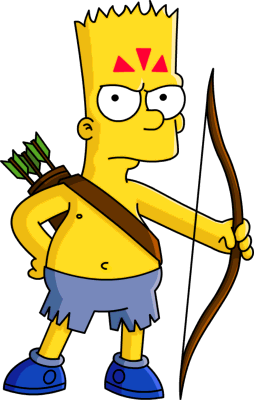 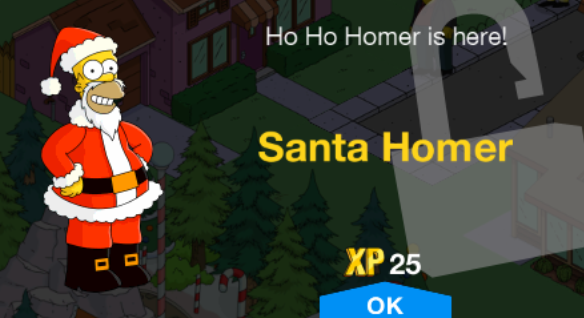 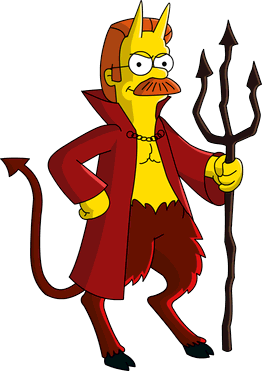 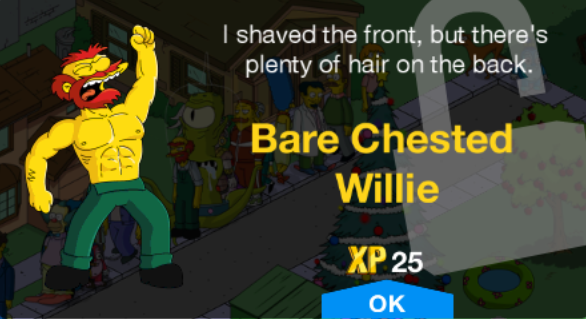 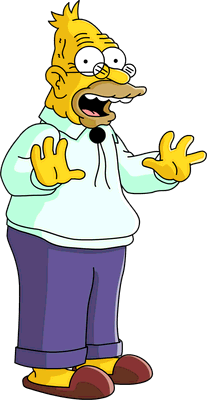 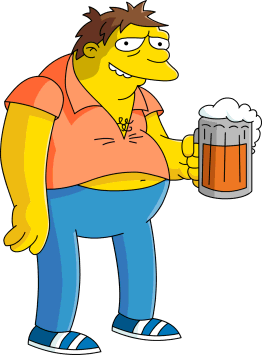 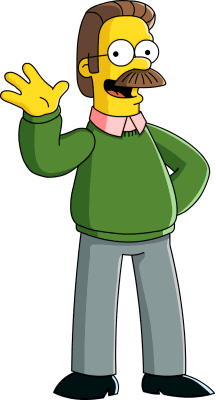 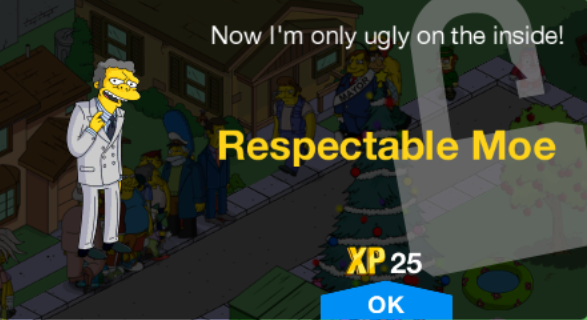 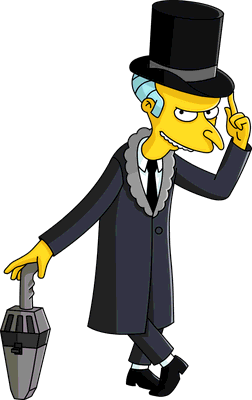 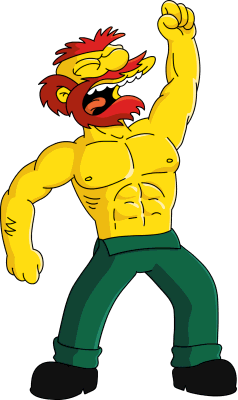 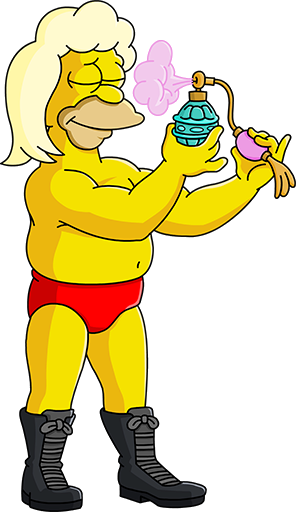 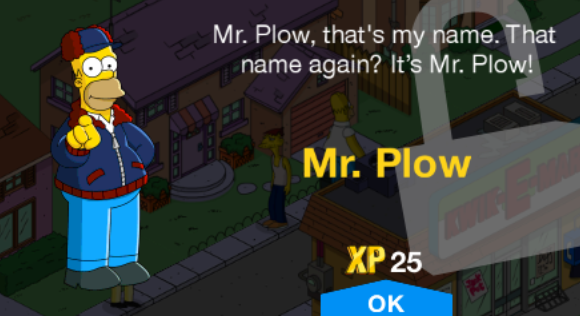 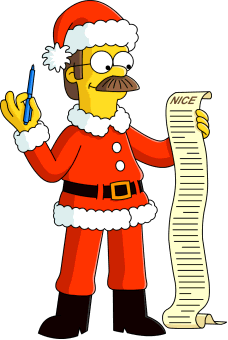 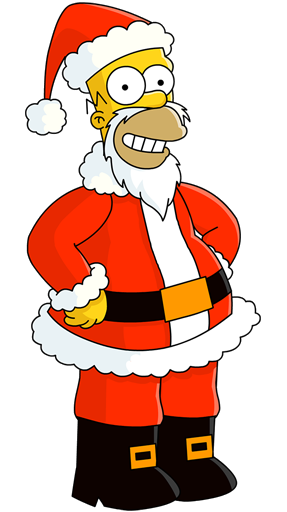 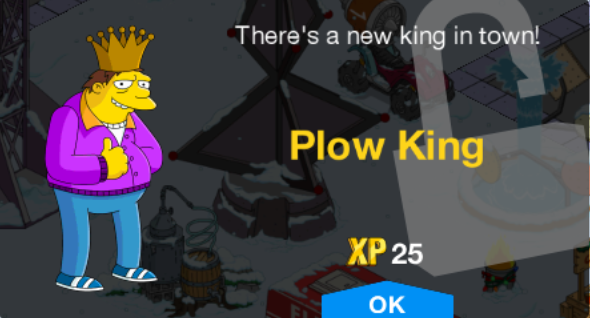 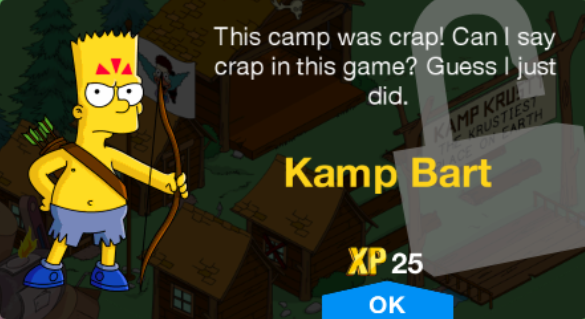 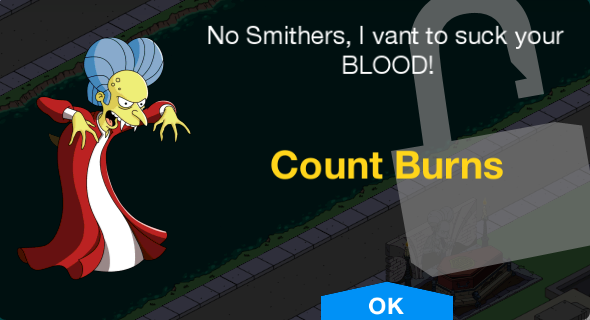 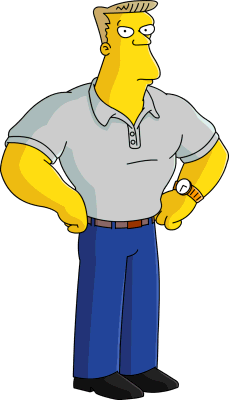 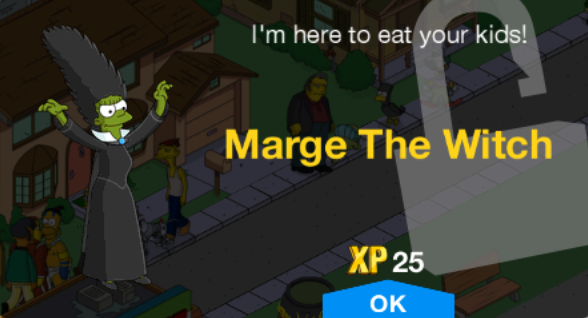 Costumes are different skins for characters in The Simpsons: Tapped Out. 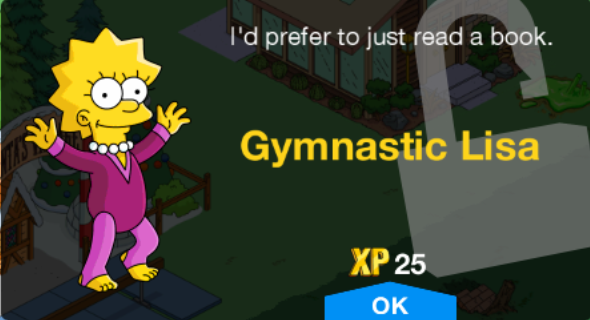 Each costume gives characters a different look and different task list. 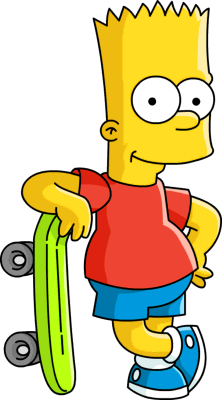 Modified on April 21, 2019, at 10:54.